Free energy advice will spark the conversation at Monday's East Village Association meeting. Outreach coordinator Malory Giraldo will discuss Elevate Energy's free assessments to save energy and water. 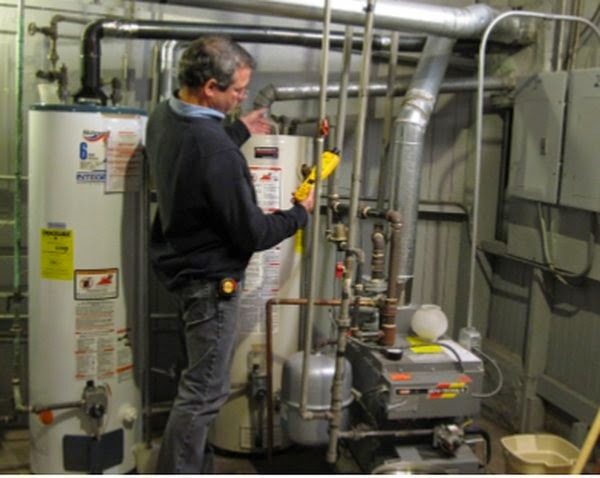 They're available to two-flat and apartment building owners, along with rebates and grants for energy improvements. The nonprofit also administers ComEd’s Residential Real-Time Pricing, which prices electricity by the hour for homeowners to save at off-peak periods. CAPS coordinator Molly Murray will answer questions on police staffing, an issue in Tuesday's mayoral and aldermanic runoffs. Chicago Police hiring has barely kept pace with retirements, and remaining officers have been working more overtime. The West Town Chamber of Commerce is circulating a petition seeking to retain foot patrols on Division Street and Chicago Avenue. The two beat officers often are assigned to other beats. The meeting starts at 7pm in the Happy Village, 1059 N. Wolcott.